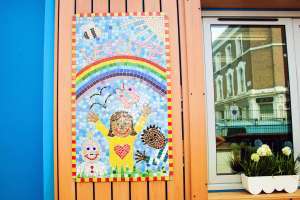 Rainbow Nursery is purpose built and has only one level. This ensures that all areas are accessible to all users. The nursery is spacious with wide hall ways and resources stored at appropriate levels. The entrance and reception areas are welcoming and friendly to parents/carers, children and visitors. Parent/carers are greeted on arrival and visitors are also offered assistance. 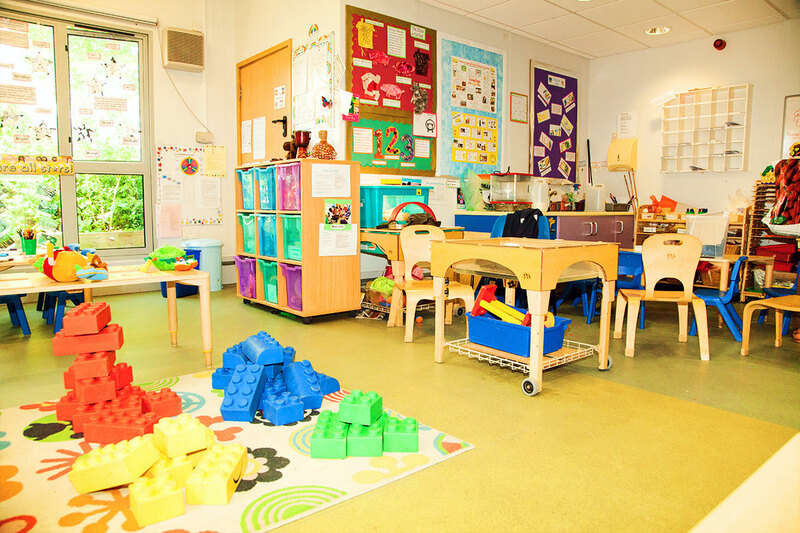 The nursery is purpose built and has been designed to accommodate different age groups between 3 months to 5 years.